Jetzt Mt. 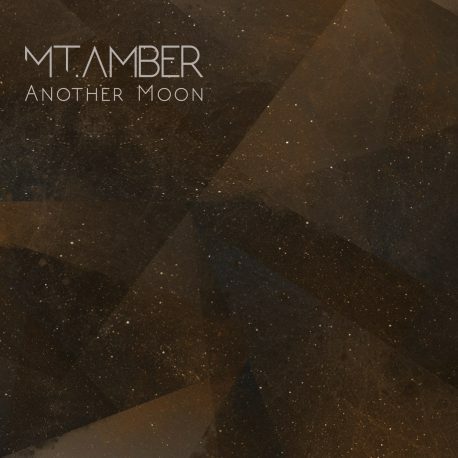 Amber’s Debütalbum „Another Moon“ vorbestellen (VÖ: 5. 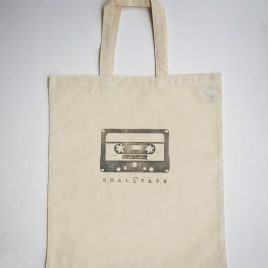 April)! Kostenloser Versand innerhalb Deutschlands bis zum 12. April. In 2015 Mt. Amber was founded by Philipp Nespital (drums, keyboards and vocals) Alexandra Praet (bass and vocals) and Christopher Zitterbart (guitar and vocals). 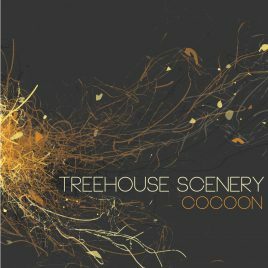 After collaborating in other music projects, such as the Progressive Rock band Treehouse Scenery with their debut EP „Cocoon“ (2013), the three musicians decided to sharpen their distinctive sound by founding Mt. Amber. The music of Mt. Amber is based on a shared musical vision of a modern progressive rock – atmospheric, epic, emotional, musically rich yet approachable and with a distinct rock character. 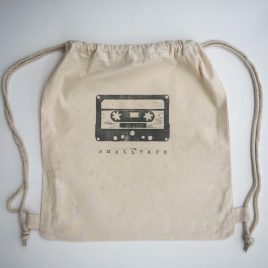 While the three musicians not only have a background in music but also in filmmaking, their songs often feature a strong narrative perspective. In winter 2017/2018 Mt. Amber entered the studio to record their debut album „Another Moon“ which was released on April 5th 2019. Since early 2018 Mt. Amber is completed by keyboarder Josip Duvnjak on stage. 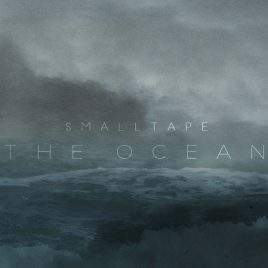 Album (2017) CD/Digpak 10% of the album’s price will be donated to the environmental organisation "One Earth - One Ocean"